Fox Theater Oakland brings another exciting show for you to get your hands on! 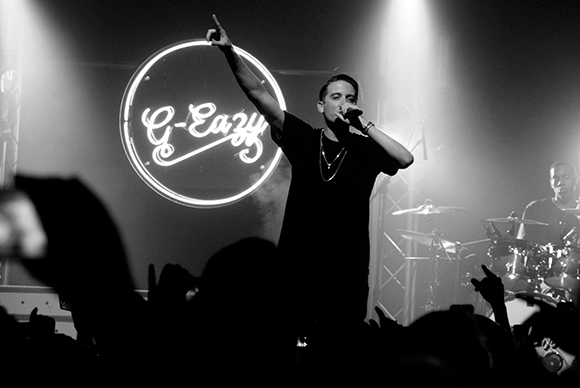 There's no time like NOW – if you’re a fan of G-Eazy, then be sure to head on down on Thursday 1st March 2018 for a night that will leaving you wanting more as the chart topper comes to the stage… G-Eazy is ready to bring you, his fans another show that will blow you away with his countless huge singles – its about to get heavy!! Tickets available right here, right now – don't wait too long!